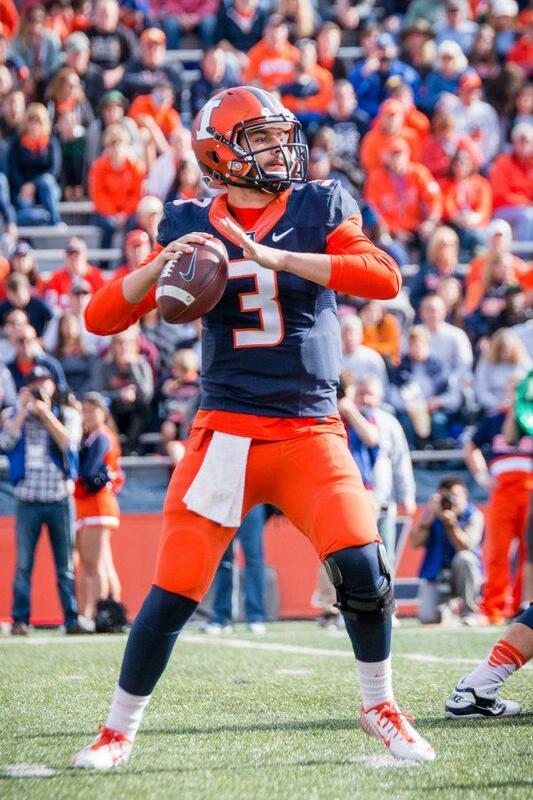 Illinois quarterback Jeff George Jr. looks to pass the ball during the game against Michigan State at Memorial Stadium on Saturday, November 6. The Illini kept the score even with Minnesota well into the fourth quarter, a late collapse allowed the Golden Gophers to ended their two game losing streak with a 24-17 victory. 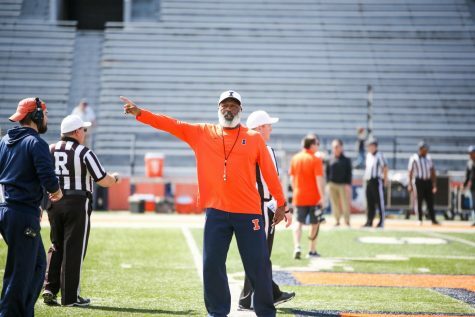 Illinois coach Lovie Smith said during the week that he expected Minnesota to run the ball early and often, and run they did. Minnesota rushed the ball 53 times – compared to just 15 passing attempts – and racked up 286 yards on the ground. 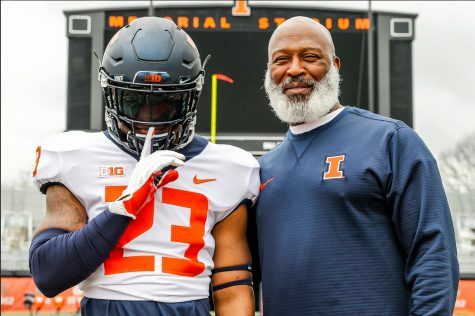 Running backs Kobe McCrary and Rodney Smith finished with over 100 yards each on the ground as the Illini defensive front gave up over 200 rushing yards for the third time this season. 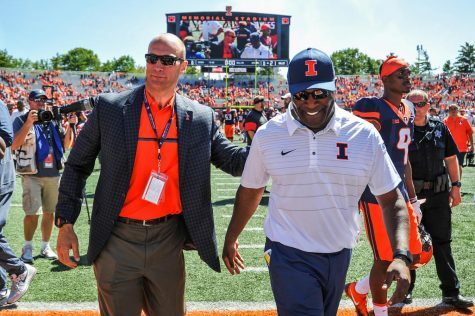 But unlike last week, when Rutgers ran for five touchdowns in their blowout win over the Illini, the front seven were able to hold strong in the red zone, not allowing a single rushing touchdown until the final five minutes of the fourth quarter. 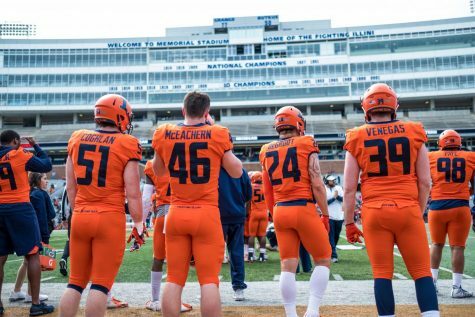 The Illinois defense also forced a fumble and picked off two of Minnesota quarterback Demry Croft’s passes to keep the Illini in the game, but the offense was unable to ever put the Illini in the lead. The game remained tied at 10 late in the fourth quarter when Minnesota finally broke through the red zone defense to take a 17-10 lead. 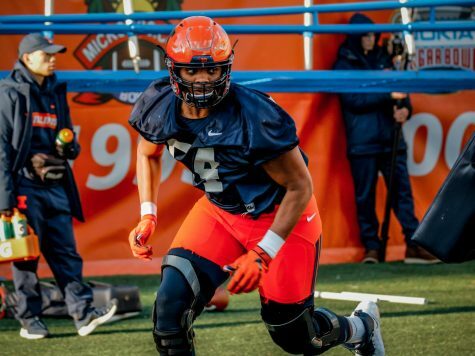 But before the Illini could even take a shot at closing the gap, quarterback Cam Thomas’s threw a pick-six that put the game out of reach. Thomas got on the field for the first time in his career on Saturday, splitting time with starter Jeff George Jr. throughout the game. 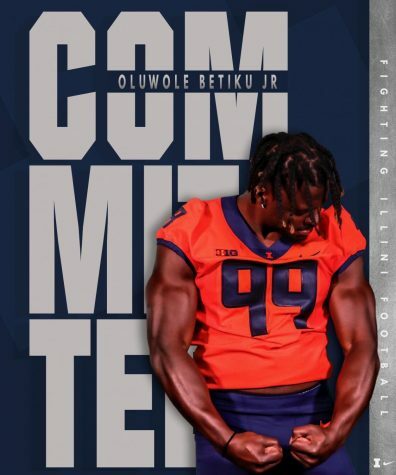 The quarterback-by-committee approach was somewhat effective for the Illini, as George finished a game without throwing an interception for the first time this season, and Thomas picked up 79 yards on 10 carries. But it proved to not be effective enough, as Illinois once again failed to enough points on the board. 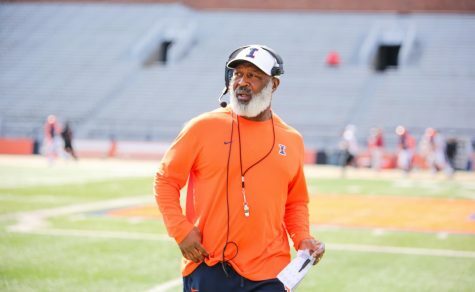 After the interception, George and the Illini offense ran the two-minute drill effectively, putting an impressive drive together and overcoming a badly-timed penalty to find Ricky Smalling in the back of the end zone. However, Illinois could not recover the ensuing onside kick, and Minnesota was able to run out the clock for the win. 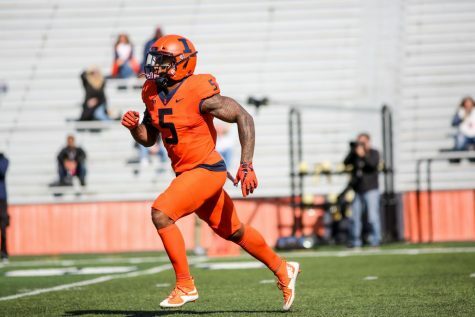 Smalling built off of his breakout performance against Rutgers, leading the Illini with eight receptions for 71 yards and another late touchdown. The Illinois defense, on the other hand, rebounded nicely after a rough outing against Rutgers. While there continued to be too many holes on the line for opposing backs to run through, Illinois’ defenders continued to force turnovers, including their FBS-leading 13th fumble this season. 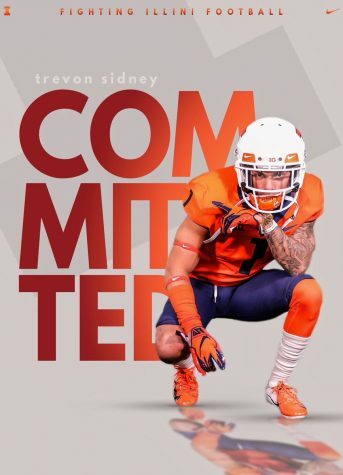 The Illini secondary was able to take advantage of first-time starter Croft at quarterback, limiting him to just five completions and intercepting two of his passes. Freshman safety Bennett Williams in particular had a great game, forcing the fumble and making tackles all over the field. 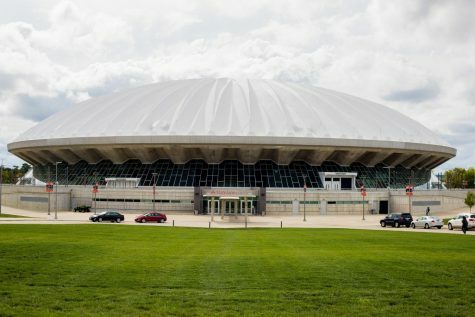 It was the fifth straight loss for Illinois, making this the first time since 2013 that the Illini have dropped five games on the bounce.